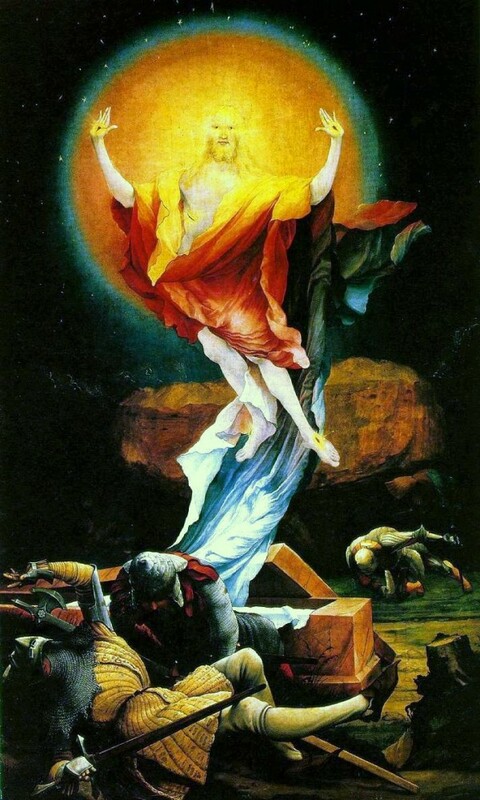 • Fortunately, blog readership plummets during Easter weekend, but in case you want to revisit them, I did post reflections on the vigil of Holy Saturday and the “resurrection sunset” of Easter evening. • And our department hired a new colleague to teach ancient history and coordinate a new program in digital humanities. • What did the resurrection change? Among other things, disciples became apostles. • If they can hold on to first place in the Premiership, there will be plenty of collective effervescence among supporters of Leicester City. But their triumph would only rank #3 on a top 10 list of least likely championships in history (including major national soccer leagues, as well as the NBA, NFL, and Major League Baseball). • At what point should we rename buildings named in honor of someone who now seems quite undeserving of the honor (e.g., Yale’s Calhoun College)? • My favorite question of the week: why did Soviet movies during the Cold War rarely feature American villains? • No small number of people in higher ed think that many small, financially challenged colleges should give up the fight and just close. Meet a rather surprising advocate of that position. • You might not think that a governor who endorses Donald Trump would have a good sense of humor, but check out Rick Scott’s early April Fool’s joke.